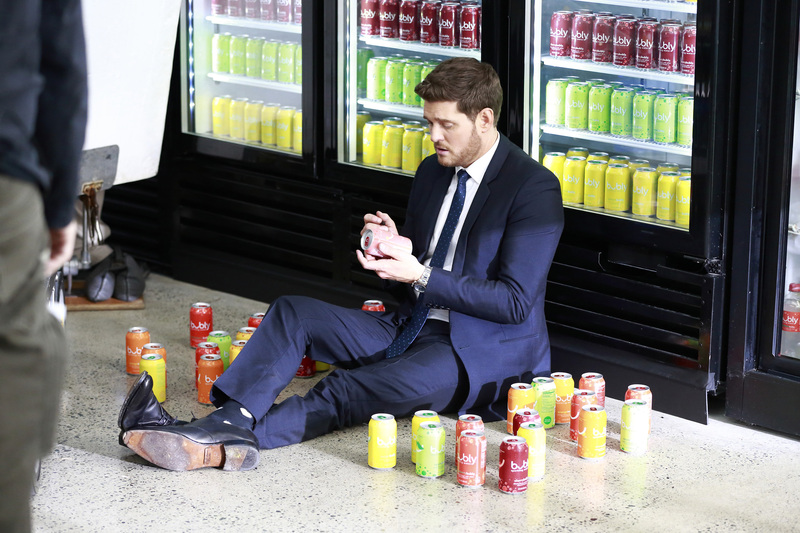 bubly, PepsiCo’s sparkling water brand that is full of flavor and personalité, will debut its first-ever Super Bowl advertisement with a :30 in-game spot titled “Can I have a bublé?,” featuring four-time Grammy award-winning singer Michael Bublé. Four new flavors, blackberrybubly, cranberrybubly, raspberrybubly and peachbubly, are featured in the ad, which join the brand’s current portfolio of eight flavors – all with no artificial flavors, sweeteners, or calories. 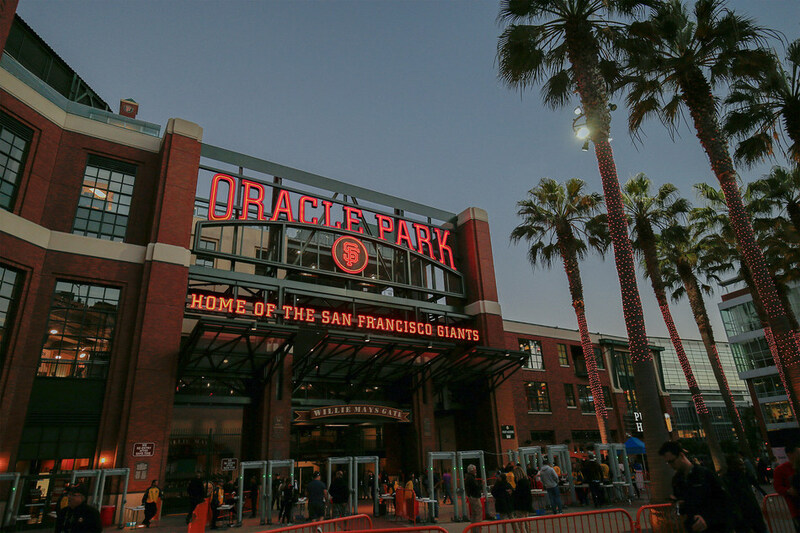 The San Francisco Giants and Oracle announced on Jan. 10 they have signed a 20-year partnership providing Oracle with the naming rights to the ballpark through 2038. Beginning today, AT&T Park will be named Oracle Park. Financial terms of the agreement were not disclosed. 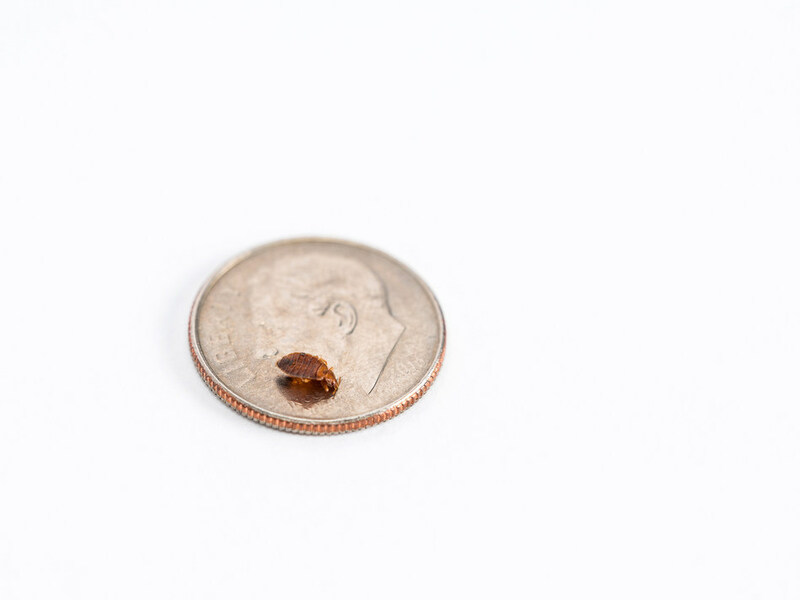 For the third year in a row, Baltimore tops Orkin’s Top 50 Bed Bug Cities list, released today. New York moved up two spots, while Atlanta and Philadelphia joined the Top 10, replacing San Francisco and Dallas, respectively. Five cities moved into the Top 50 this year, including Lansing, Mich.; Orlando, Fla.; Davenport, Iowa; Ft. Wayne, Ind., and Youngstown, Ohio. Houston dropped nine positions, while Greenville, S.C., rose seven positions, entering the Top 20. Trunk Club, a Nordstrom-owned personal styling service, announces the launch of its new campaign, Caring for Clothing, which aims to provide resources for consumers to better care for the pieces they buy. As a part of the campaign, Trunk Club conducted a survey of Americans to better understand their struggles caring for their clothes and found that they throw away at least 10 items each year due to shrinkage, color issues, and damage. 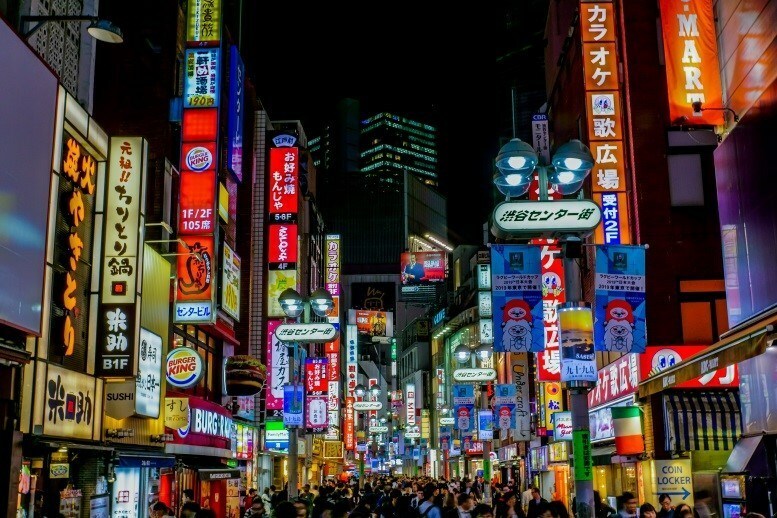 Additionally, 43 percent responded they rarely or never read the care instructions on their clothing before doing the laundry. And, 21 percent rarely if ever follow instructions featured directly on the care tag.